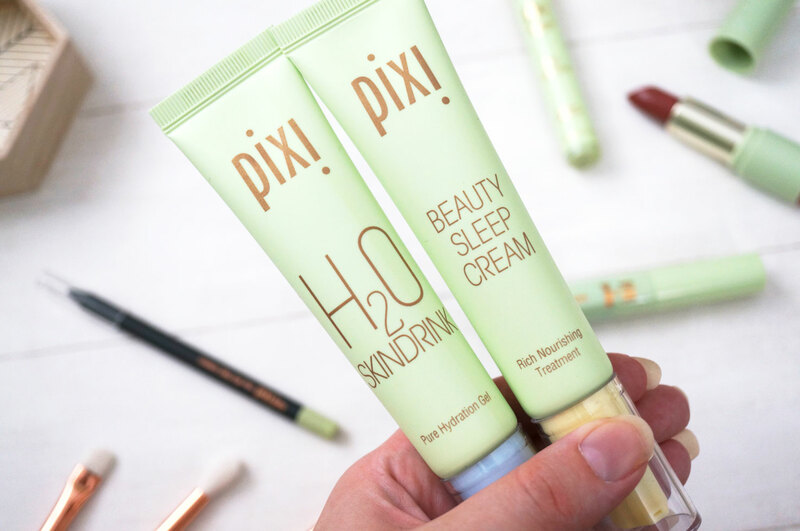 New Autumn Launches From Pixi Beauty! Last week I had a lovely little trip to London, where I had a fantastic facial treatment (keep an eye out for that post soon) and went to a couple of events in the evening. One of the events was for Pixi by Petra’s latest launches, which I was super excited about as I hadn’t tried anything from Pixi before! 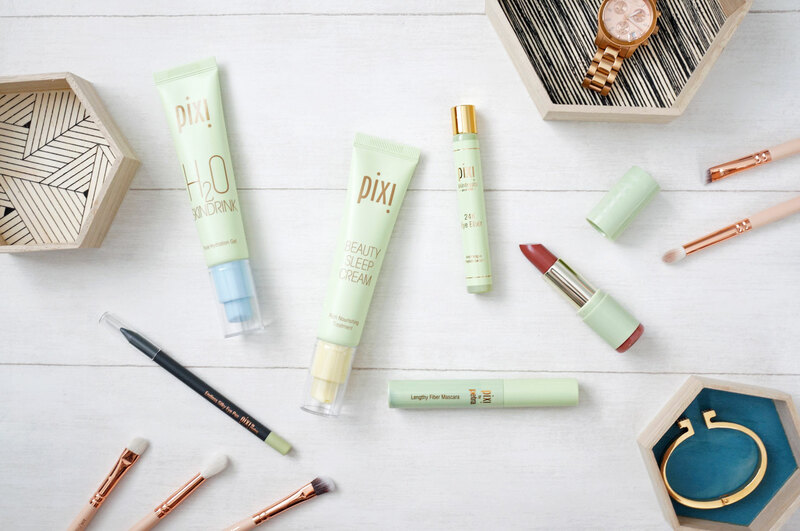 Everyone will know Pixi for their famous Glow Tonic – which is on my wish list – but they actually have a massive range of skincare as well as makeup products too, and their Autumn launches include a generous selection of even more new products to add to their ever growing collection. Ok so lets start with the H20 Skindrink (£24.00) and Beauty Sleep Cream (£24.00). Is it actually possible for something to feel wetter than water? Well the H20 Skindrink really does feel like that! It contains green tea, rosemary and glycerin to rejuvenate, stimulate and trap moisture into the skin. For those with dehydrated / dry skin, or if you suffer with tightness, this is possibly the answer to your prayers. My skin absolutely loves this stuff, and I’d also recommend storing it in the fridge for a super refreshing moisture hit on a warm day. The Beauty Sleep Cream is also another winner. This is a soothing and nourishing night treatment, with shea butter, chamomile and bergamot oil, to nourish, soothe and revitalise. This rich yet light-weight cream is designed to protect and replenish while you sleep, so you wake up with a beautifully restored and rested complexion. 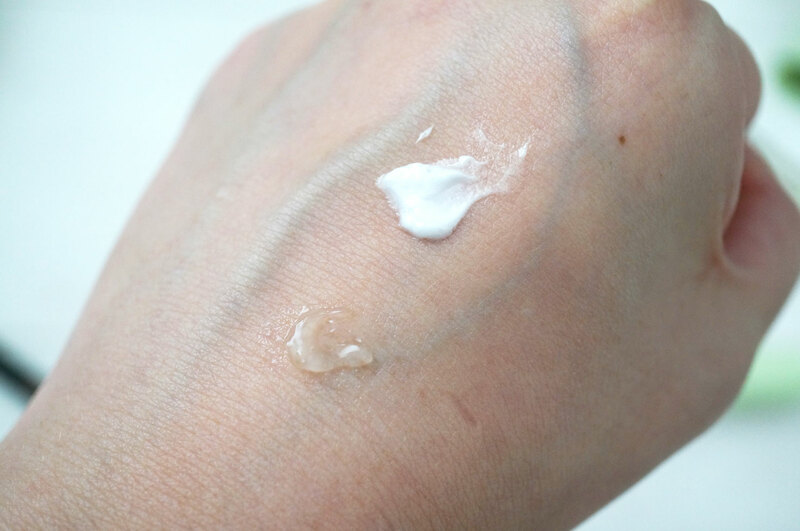 I love that this cream sinks in really quickly, and I’ve been waking up with super soft skin since I’ve been using it too! The other skincare product I have is the 24K Eye Elixir (£22.00) which is designed to immediately soothe and cool the under eye area. I suffer with particularly dark and puffy under eye bags, so I’m always on the look out for products that can help reduce these. The formula contains actual gold, to stimulate circulation, peptides to plump fine lines, and raspberry to tone the skin. The meltal rollerball gives a fantastic cooling feeling on application, which really does refresh instantly. With long term use, the under eye are should be brightened and hydrated, and puffiness and fine lines should be reduced. Time will tell if this one works for me! 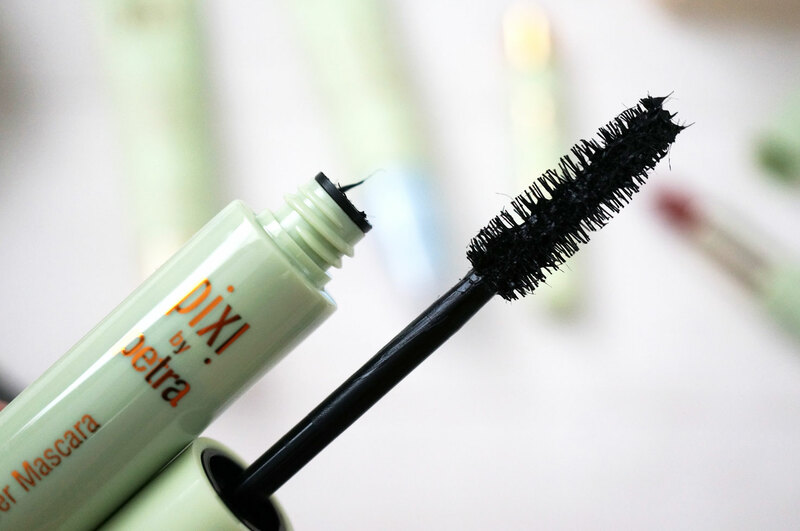 Next up is the Lengthy Fibre Mascara (£16.00) – I do love a fibre mascara, just because they usually work really well on my short and fine lashes. The Lenghty Fibre Mascara, is of course filled with tiny fibres, to help thicken and bulk up lashes. You can just see them on the image above. These fibres really are super fine and work fantastically well to thicken as well as lengthen lashes. 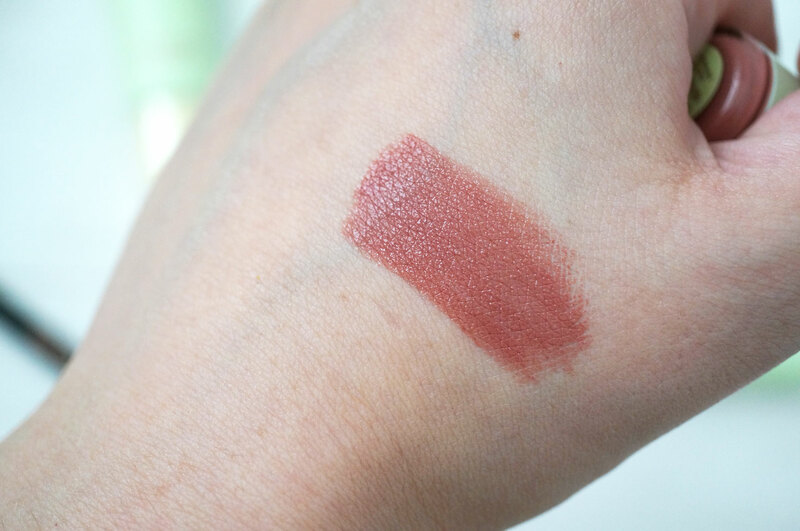 And the Endless Matte Lipstick in Rose Naturelle, (£14.00) Described as a ‘vintage lip tone rose’ Rose Naturelle is the perfect my-lips-but-better shade. 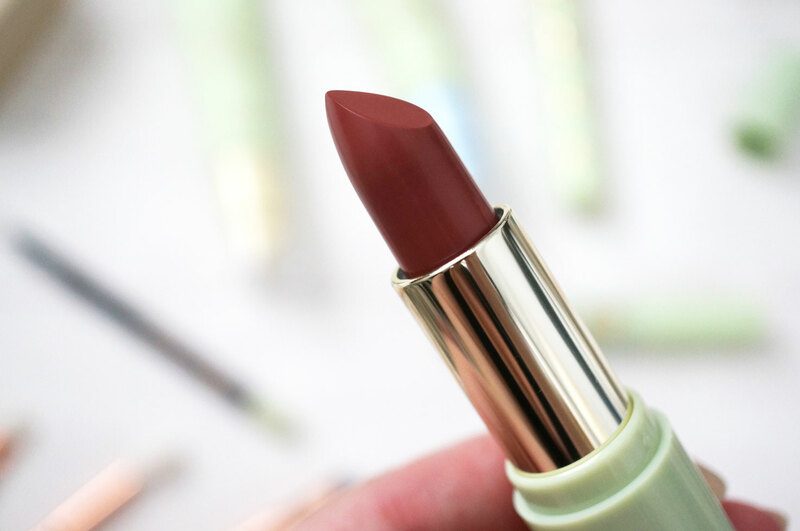 The Endless Matte Lipsticks offer a demi-matte finish, which I’d have to agree with, it could also be described as a satin though, as well as long lasting, intense colour. They also contain peptides, hyaluronic acid, and vitamins C & E help to create fuller, smoother looking lips. And finally the Endless Silky Eye Pen (£12.00) – which is actually a pencil, and a pretty awesome pencil at that! 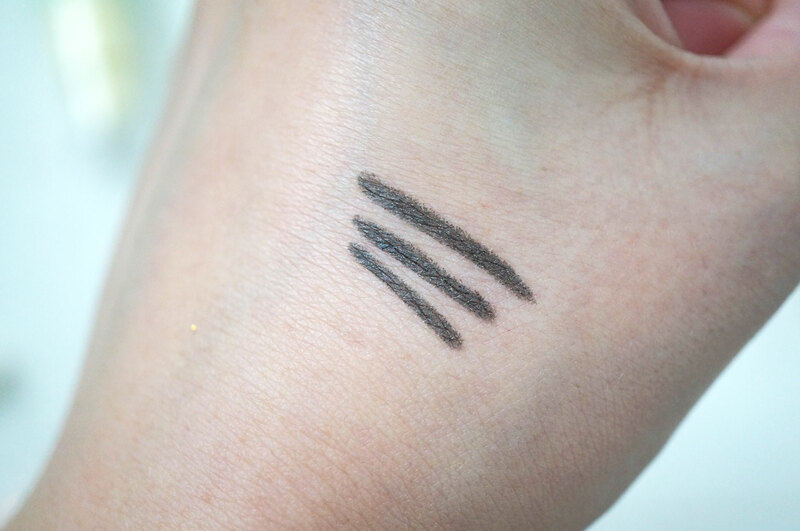 The Endless Silky Eye Pens are waterproof, smudge proof, and super-long-wearing. They have a super smooth and silky formula that glides on beautifully, as well as being paraben-free, mineral oil-free, preservative-free and hypoallergenic. Slate Grey is a brand new shade to the already large collection, and I love it! 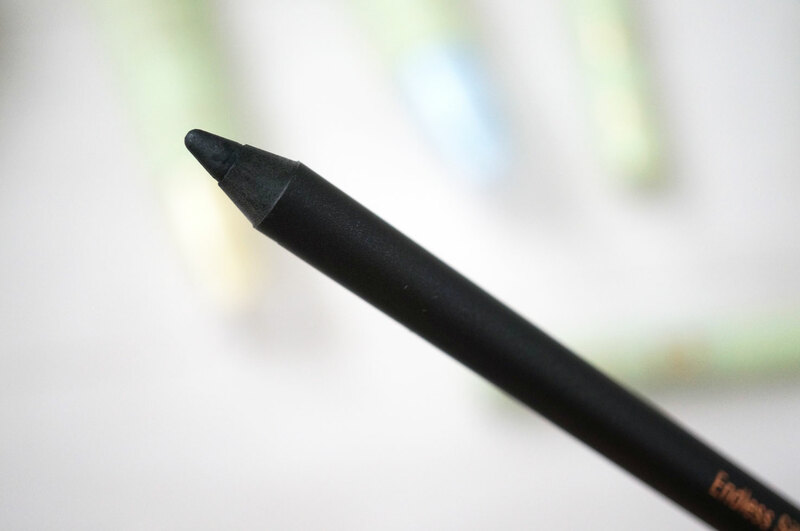 If you’re not a fan of black eyeliners, this colour is a fantastic alternative. 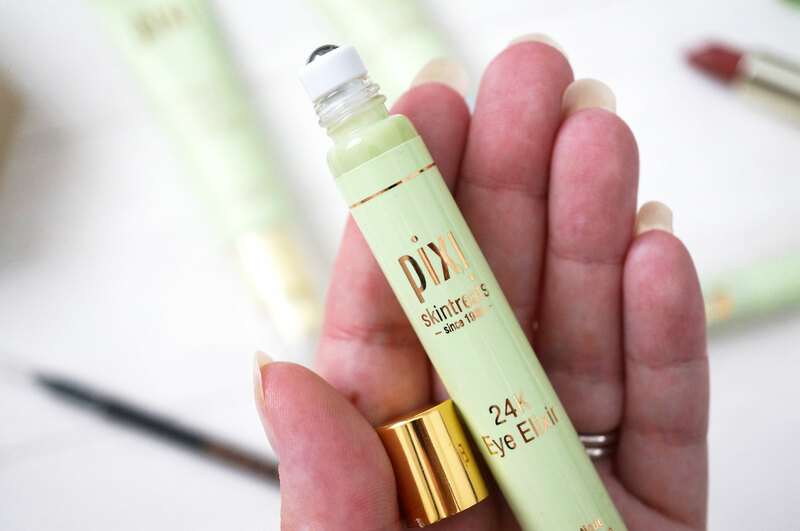 Pixi also have a whole load of other new products that have just been launched, including Cat Eye Ink – a slanted tip liquid eyeliner, the Endless Brow Gel Pen, Colour Correcting Powder Foundation, Makeup Melting Cleansing Cloths, Glow Mud Mask and Peel Pads, and many more! You can check them all out here.